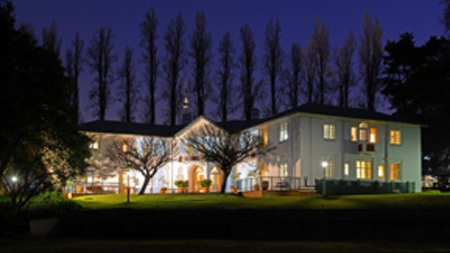 Macit Tours & Travel offer accommodation at the exclusive Country Club, Johannesburg, Dormy House in Auckland Park, Johannesburg. This guest house offers comfortable accommodation on a bed & breakfast basis which includes the use of the club facilities while you are in residence. These facilities include the restaurants, gym, swimming pool, squash and tennis courts, bowling greens, croquet lawn, bar and billiard and pool table. In addition you get to view and walk around the beautiful gardens which incorporate a cycle track and children's playground. 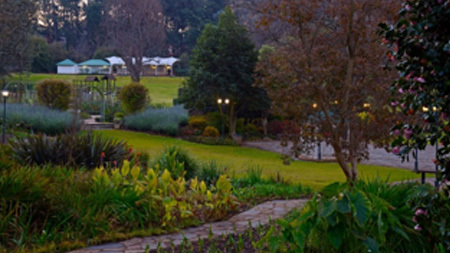 It is also very close to Constitution Hill and Origins Centre which are both amongst the more interesting tourist attractions in Johannesburg. The Dormy House is ideal for both the business traveler and the tourist whether travelling alone or with a family or small group.